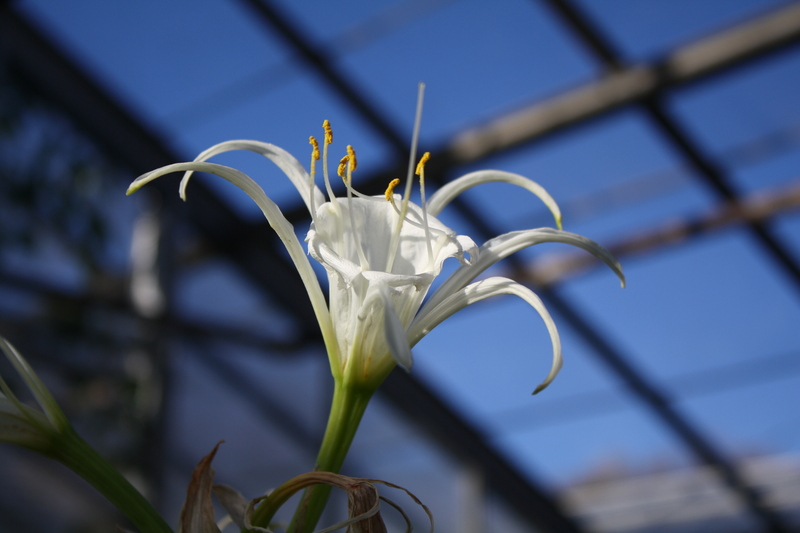 Ismene longipetala, the "Peruvian daffodil"
1. Incredible days of crystal clear weather this past week, making the plants look their best. 2. A song by Irving Berlin, recorded by Ella Fitzgerald, Willie Nelson, and everyone in between. 3. The name of a high school senior I know (well, almost; it’s Blue Sky). 4. The title of a book by Tom McGuane (not my usual reading material but he’s Bob’s cousin). 5. Tag for thousands of photos on Flickr. 6. 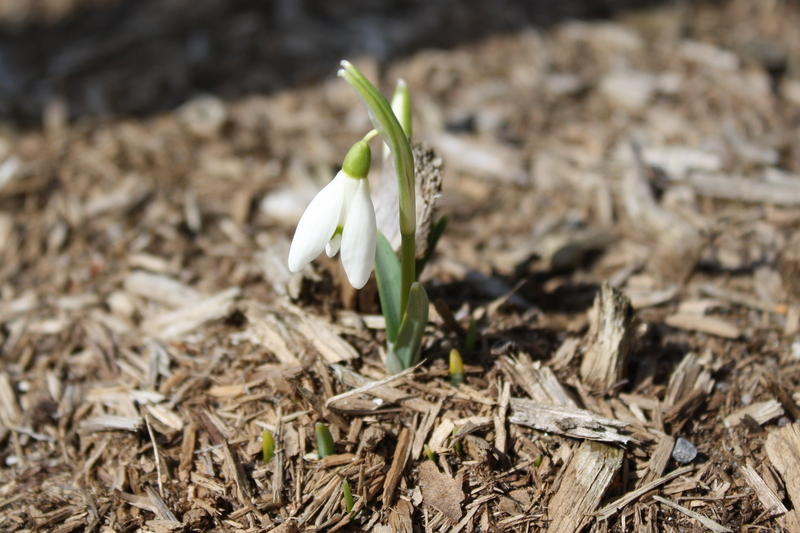 A metaphor for good times ahead…spring is coming! 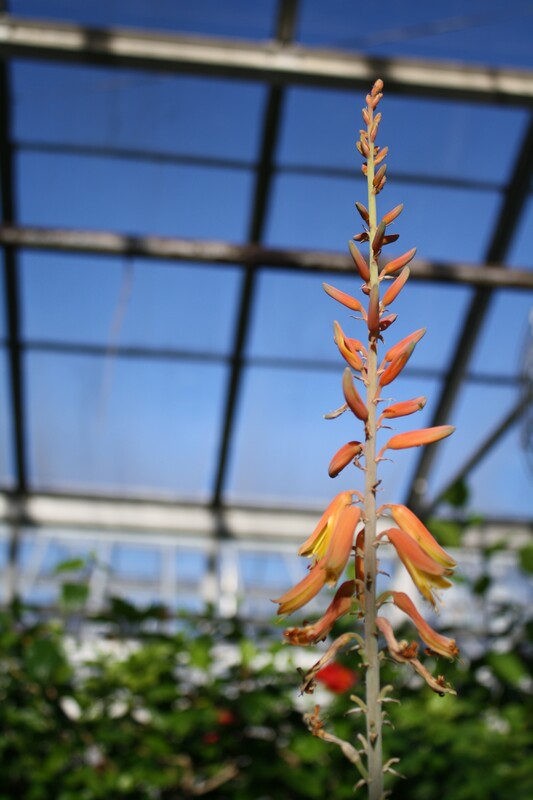 This entry was posted in Botanical Gardens, Conservatory, Greenhouse, Photography, Plants, Public Gardens, Uncategorized and tagged beautiful flowers, blue skies, early flowers, greenhouse, photography, Spring on March 30, 2011 by uribg. Meanwhile, it makes for a nice contrast with the flowers. 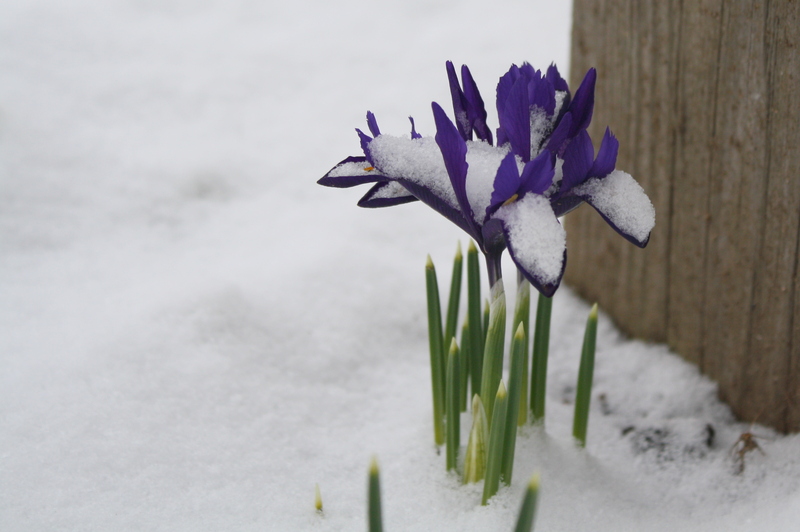 This entry was posted in Botanical Gardens, Garden photography, Gardening, Photography, Plants, Public Gardens, Uncategorized and tagged beautiful flowers, contrast, early flowers, horticulture, photography, plants, snow, Spring on March 24, 2011 by uribg. 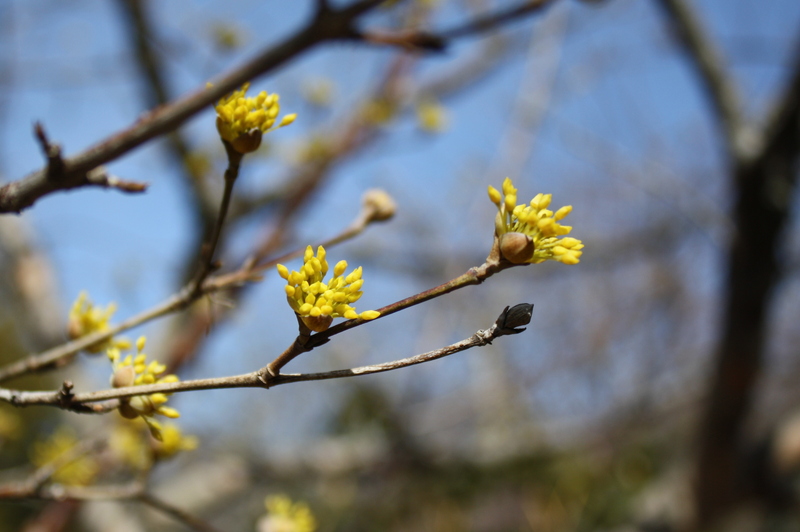 Watching the buds swell and open is a big part of spring for a gardener. 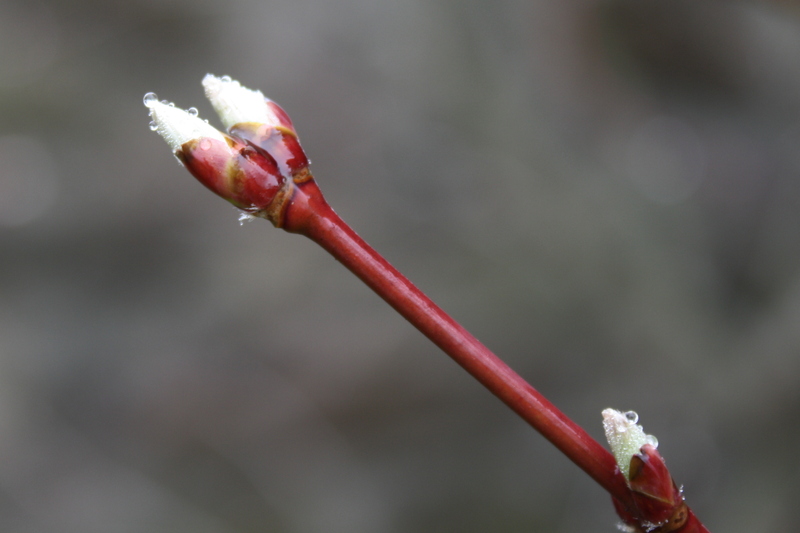 In some ways, the buds are as wonderful as the flowers, the same way Christmas Eve can be as lovely as Christmas Day–anticipation, excitement, hope … I enjoy looking forward to the flowers as much as the flowers themselves. Raking, pruning, and clean-up are all part of the fun but really, springtime is about greening and growing! The first picture is of Magnolia x loebneri ‘Donna’, planted on the shady side of the main garden, a little tree which happens to be very special to me. Although it was sadly vandalized last year (some *!@!!%!&! cut off the top 18 inches for a bouquet?!) 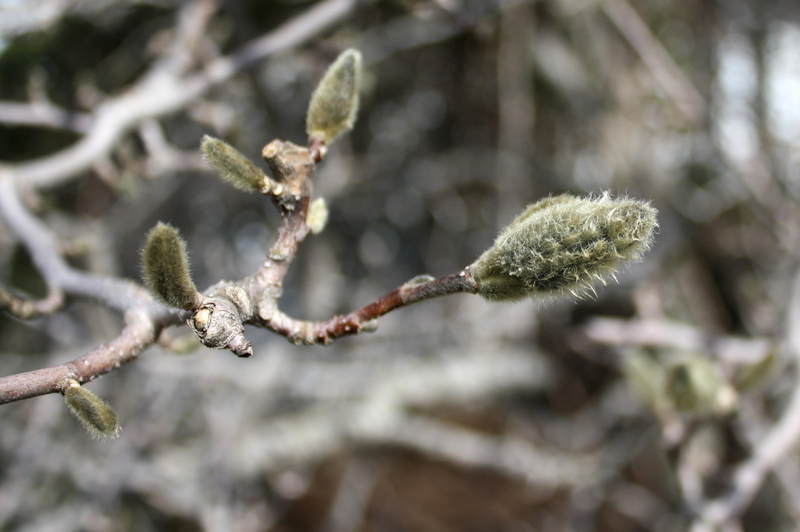 it has a good number of fuzzy gray buds which will open to large white flowers, some with a tiny streak of red or pink at the throat. 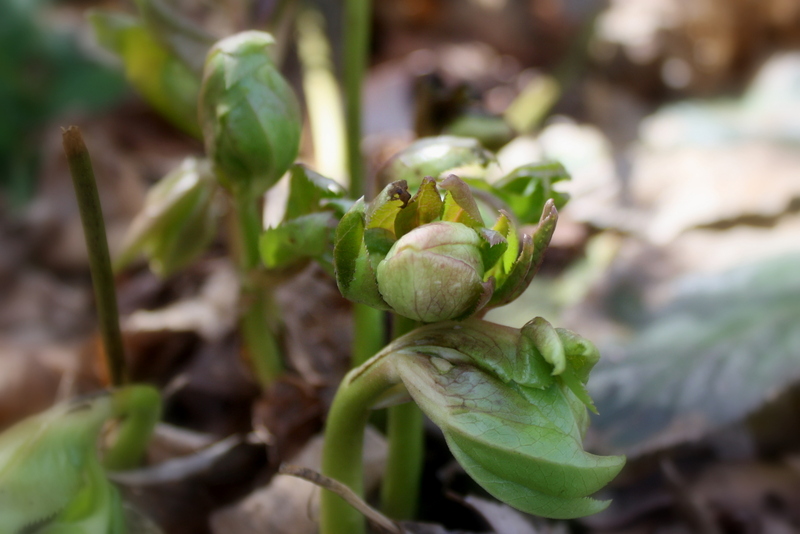 Many buds are still so tightly closed that while I can admire their structure, they don’t shout “Spring!” quite yet. 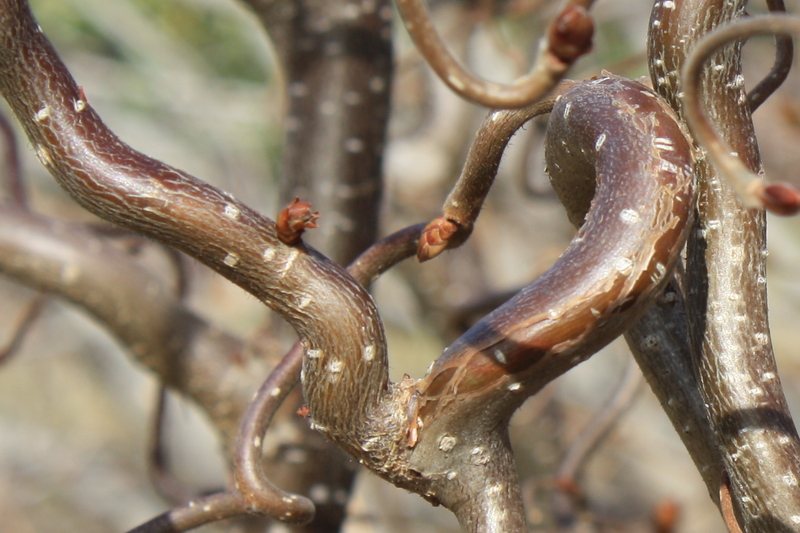 For example, Corylus avellana ‘Contorta’ … although it’s still more interesting to look at WITHOUT it’s leaves. Last but not least, a tiny little Iris, Iris reticulata, the only clump with buds so far; the others are just pale green shoots, and anticipation. 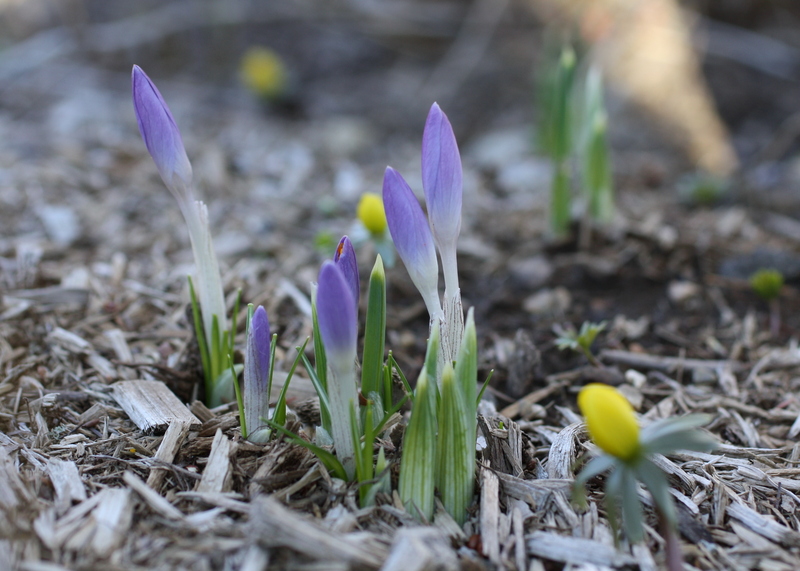 This entry was posted in Botanical Gardens, Garden photography, Gardening, Photography, Plants, Public Gardens, Uncategorized and tagged anticipation, beautiful flowers, buds, early flowers, flowers, photography, Spring on March 16, 2011 by uribg. 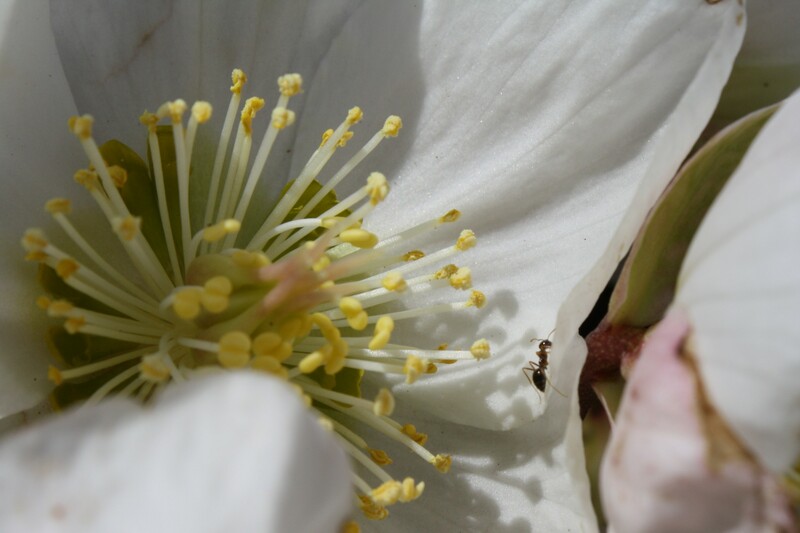 It is a great day when I can see a flower AND an insect AND work outside without my coat… This little ant was crawling all over the same early-bird hellebore that was in the last post. 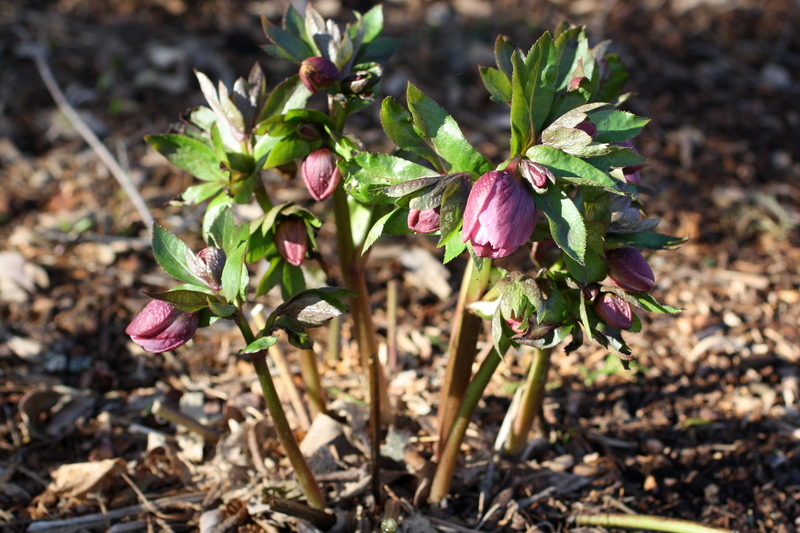 Helleborus niger, the Christmas Rose, is an evergreen perennial in the buttercup family (Ranunculaceae). 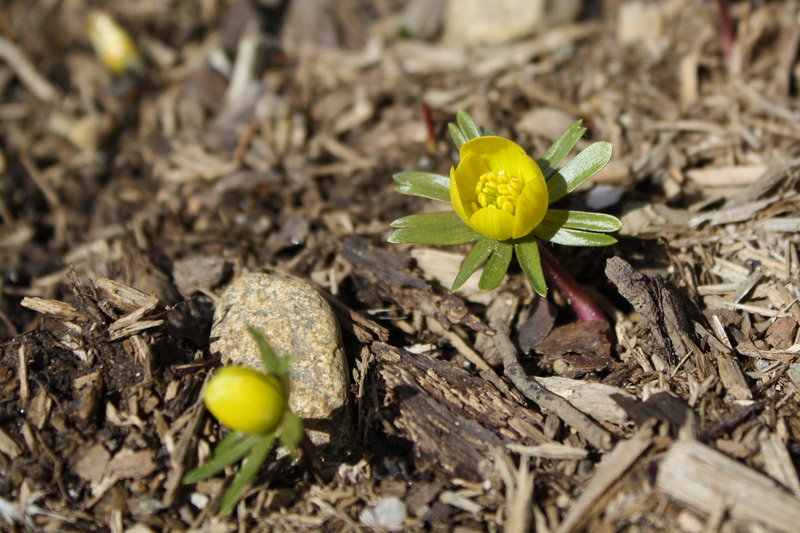 It flowers here in mid-March, along with these little bulbs —Galanthus, the Snowdrop, and Eranthus , the Winter Aconite, also in the Ranunculaceae. This entry was posted in Botanical Gardens, Garden photography, Gardening, Photography, Plants, Public Gardens, Uncategorized and tagged beautiful flowers, bulbs, early flowers, flowers, insects, photography, plant photography, Spring on March 10, 2011 by uribg. I walked through the greenhouses taking pictures of cacti, but I was not inspired. 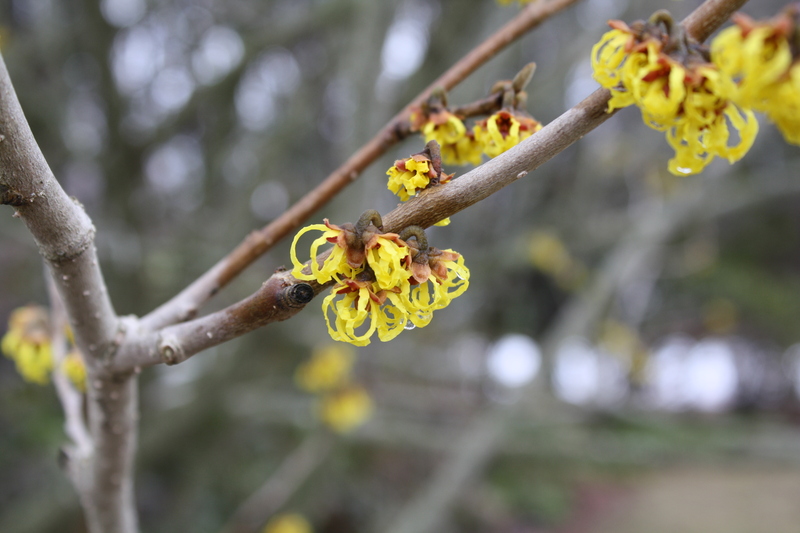 So I went outside in the gray, damp, cold, wet garden to look for signs of spring. 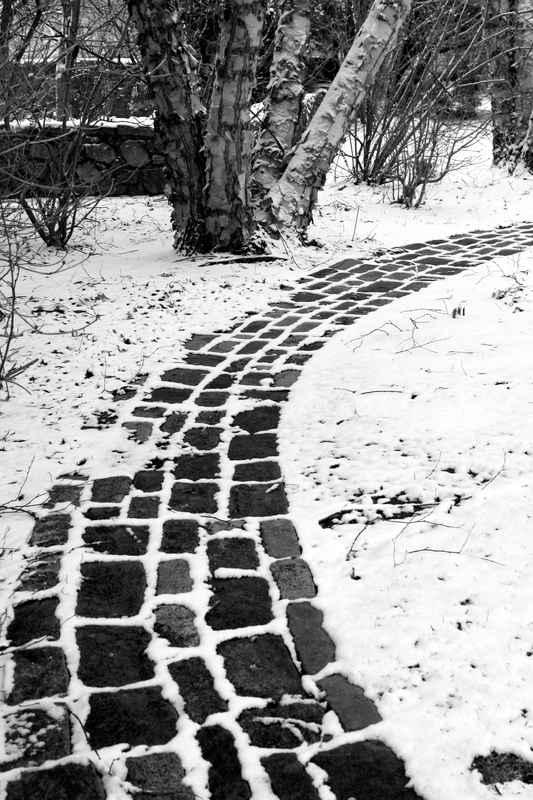 I admit it, I’m done with winter…old dirty snow and mud…bleh. Living near the coast, we have warm autumns and cold springs as the ocean cools and warms slowly. 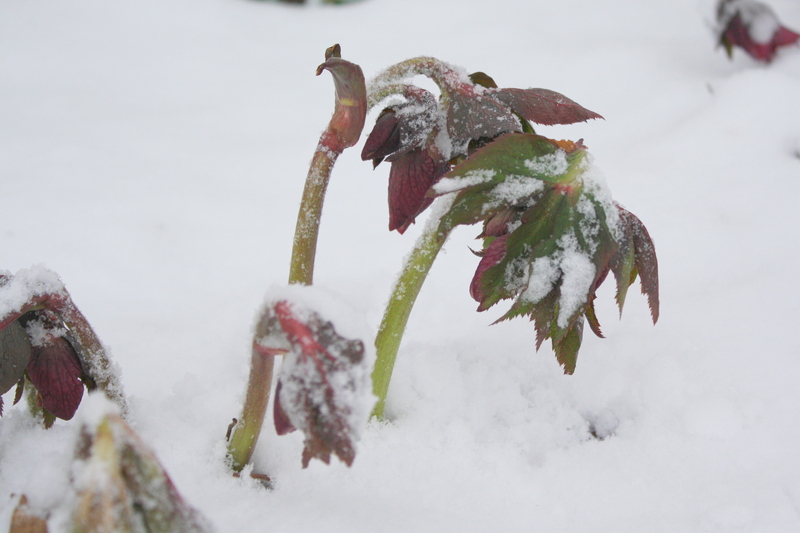 March is mostly winter, and without a doubt, “April is the cruelest month”! but I found a few, just a few, signs of spring today. I looked in the warmest spots, usually those tucked up against a south facing stone or tree trunk or foundation. 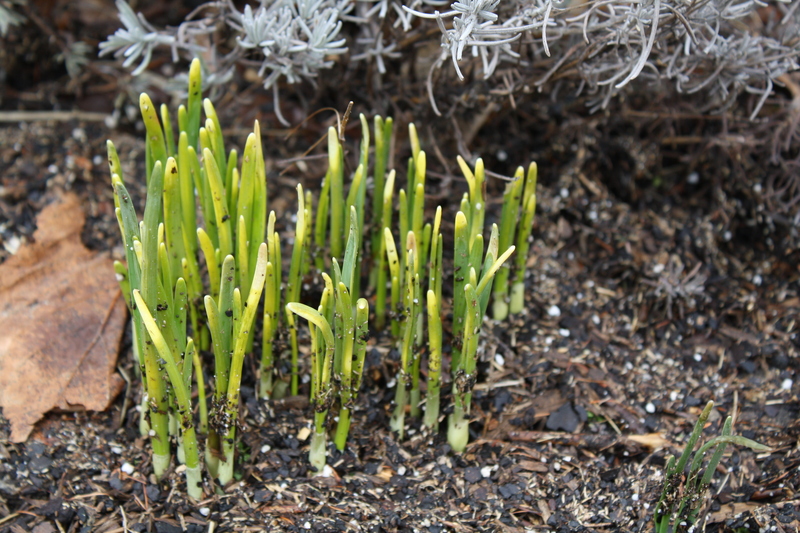 The daffodils are not dancing yet, but have begun poking up little green leaves. They don’t mind that the temperature can go from 45 degrees to 18 in 24 hours. Good thing! 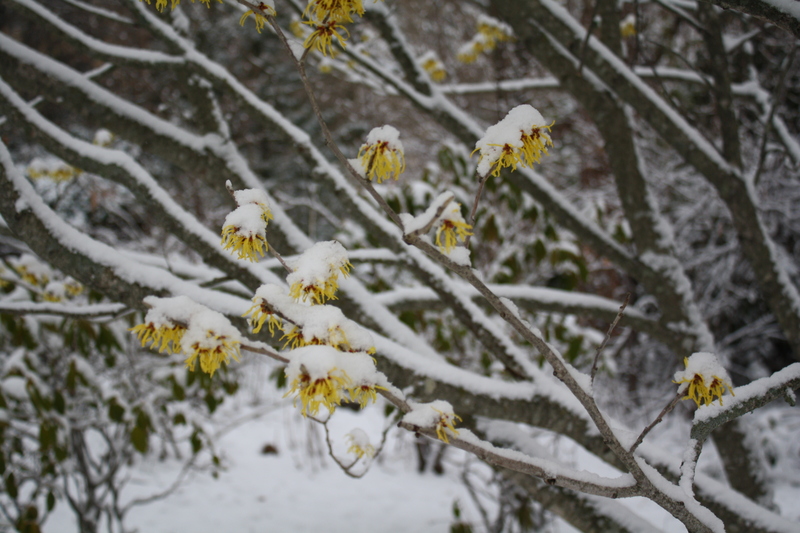 The Witchhazel is really in full bloom, as well as Ozark Witchhazel (Hamamelis vernalis) in the garden. 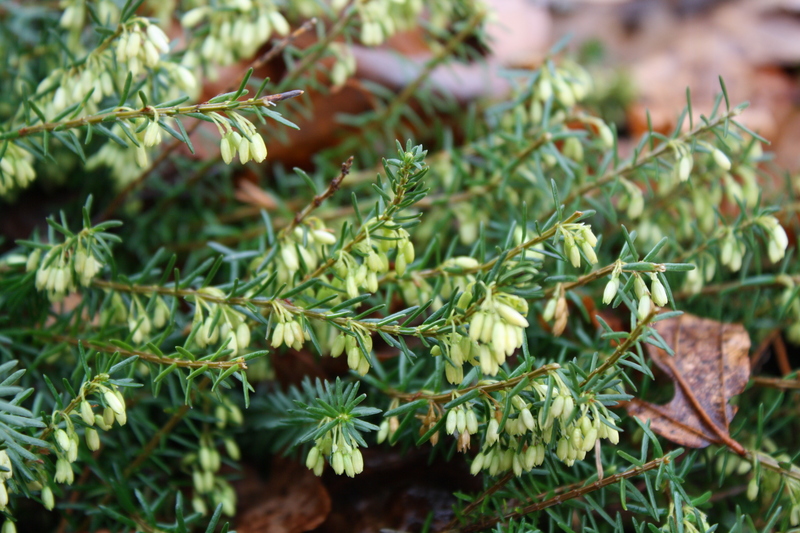 The Winter Heath (Erica carnea), which the bees love, has tiny white buds showing. 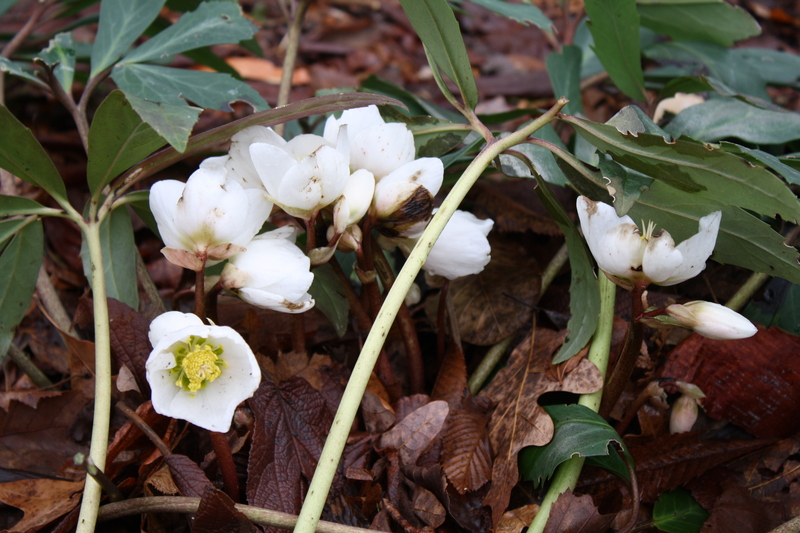 And one early – bird Hellebore in at the foot of a big birch tree near a stone wall is flowering before all the others. This entry was posted in Botanical Gardens, Garden photography, Gardening, Photography, Plants, Public Gardens, Uncategorized and tagged daffodils, early flowers, flowers, Spring on March 1, 2011 by uribg.